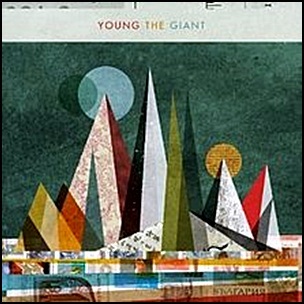 On October 26, 2010, “Roadrunner” label digitally released the debut, self-titled Young the Giant album. It was recorded in 2010, and was produced by Joe Chiccarelli, Sameer Gadhia, Jacob Tilley, Eric Cannata, Payam Doostzadeh and François Comtois. 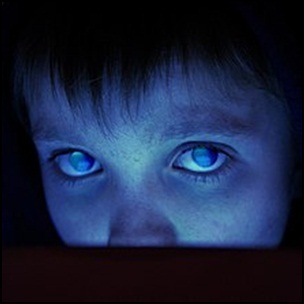 All tracks written by Sameer Gadhia, Jacob Tilley, Eric Cannata, Payam Doostzadeh and François Comtois , except where noted. 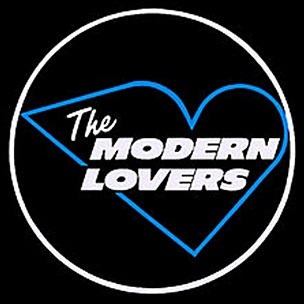 In August 1976, “Beserkley” label released the debut, self-titled Modern Lovers album. 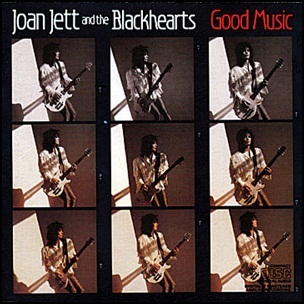 It was recorded in 1976, and was produced by John Cale, Robert Appere, Kim Fowley and Alan Mason. In 2003, the album was ranked at number 381 on “Rolling Stone” magazine’s list of the “500 Greatest Albums of all Time”. 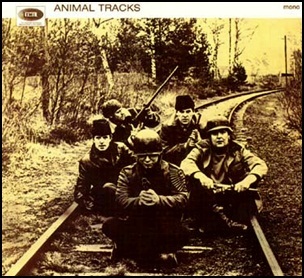 In May 1965, “Columbia” label released “Animal Tracks”, the second Animals studio album. It was recorded 1964-1965, and was produced by Mickie Most. 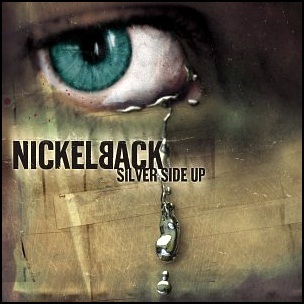 On September 11, 2001, “Roadrunner” label released “Silver Side Up”, the third Nickelback studio album. It was recorded April – June 2001, at “Greenhouse Studios” in Burnaby,British Columbia, and was produced by Nickelback and Rick Parashar. The album was certified 2 x Platinum in Australia by “ARIA”; Platinum in Austria by “IFPI Austria”; 8 x Platinum in Canada by “Music Canada”; Platinum in Germany by “BVMI”; 3 x Platinum in Macao by “IFPI Macao”; Platinum in Netherlands by “NVPI”; Platinum in Switzerland by “IFPI Switzerland”; 6 x Platinum in the US by the “RIIA”; 3 x Platinum in the UK by the “RIIA”, and 2 x Platinum in Europe by “IFPI”. All lyrics by Chad Kroeger; all music by Nickelback.